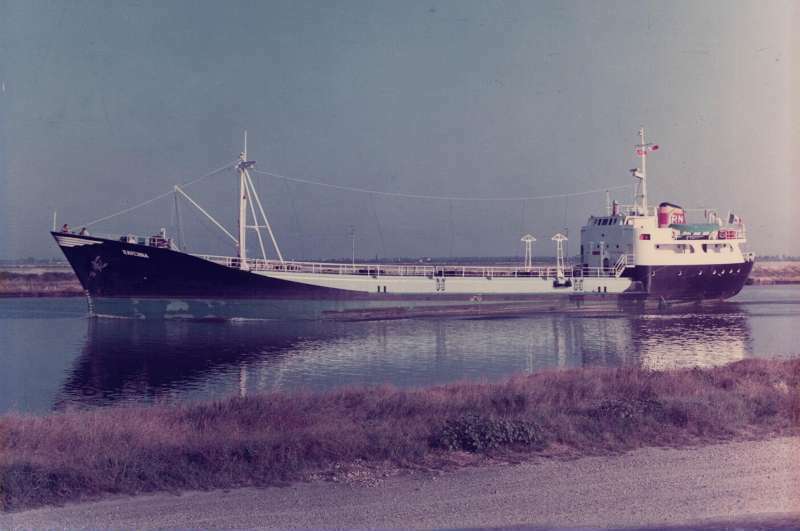 SMALL PRODUCT CARRIER, OWNED BY MEDITERRANEA DI NAVIGAZIONE RAVENNA. Ciao Lillo built 1967,conv. ro/ro vehicle carr 1979,in 2004 named SEA EAGLE I Honduras flag as Standby safety Vessel.